Strawberries are a versatile, easy to grow berry. They grow well in containers, in gardens, as edging plants or even in hanging baskets. 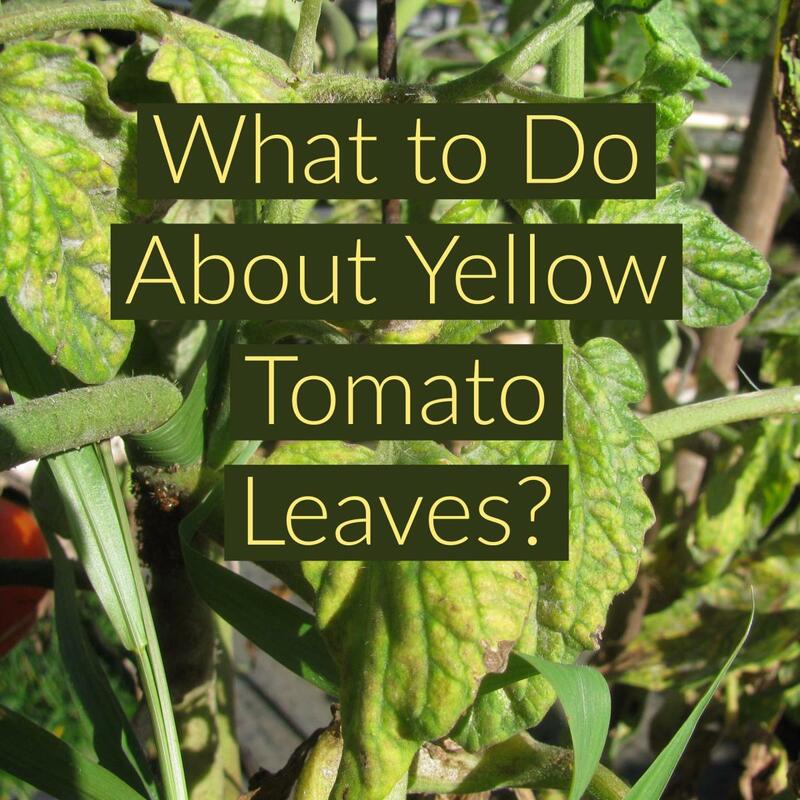 Just make sure that they have full sun (6 to 8 hours daily), well-drained, slightly acidic soil and plenty of water. June bearing strawberries have the largest berries. They produce them once a year in the late spring/early summer. They also send out runners which form new plants. Everbearer strawberries produce three crops of smaller berries a year in the spring, summer and fall. They do not send out runners. Day neutral strawberries produce smaller berries throughout the growing season and send out fewer runners than June bearers. All of them are short-lived perennials and should be replaced every three to four years. Strawberries are cold hardy plants. 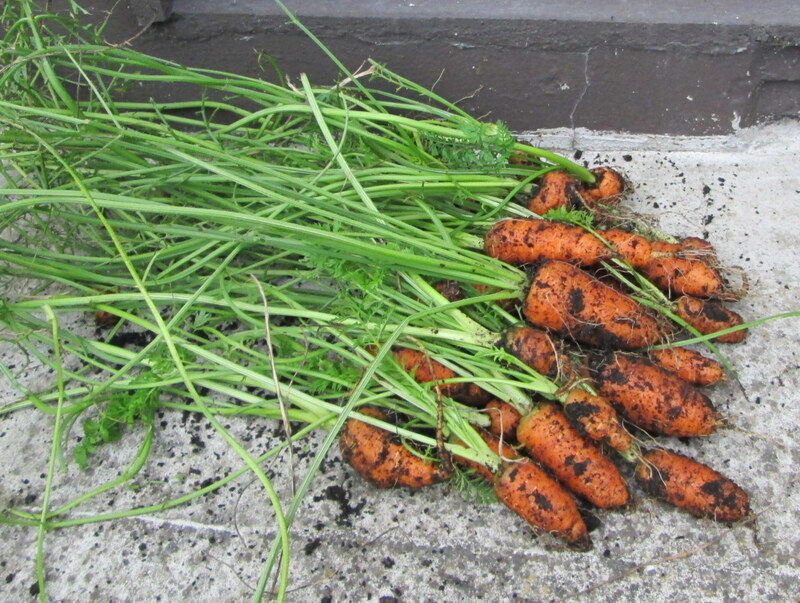 You can start planting them as soon as the soil begins to warm in the spring. Before you plant, there are a couple of steps to ensure ideal growing conditions and a good harvest from your plants. Strawberries need well-drained soil. They will not grow in clay soil. You will need to add sand or compost to allow the soil to drain. Also helpful is to plant your strawberries in hills like your cucurbits or in raised beds. Strawberries do well on containers as long as they have drainage holes. Strawberries also need fertile soil. To give your plants their best start, dig some 10-10-10 fertilizer into your soil 6 to 10 inches deep before you plant. After they have finished bearing fruit, you will need to fertilize again to replenish the soil. If you look carefully at your plants, you will see that they have roots, then a “crown” from which the leaves grow. When you plant, make sure that the crown is right at the surface of the soil. If it is buried in the soil, the plants will rot. The crown needs to be exposed to light and air. Conversely, make sure that the roots are completely covered with soil. Exposure to light and air will kill them. Plant your strawberries at least 18 inches apart. You may want to plant them further apart if you are planning to allow them to send out runners to form daughter plants. Proper crop rotation will save you a lot of headaches. Don’t plant strawberries where peppers, tomatoes, eggplants or potatoes have previously grown. These vegetables could harbor verticillium wilt, a fungal disease that is fatal to strawberries. Always water your plants at the roots to prevent any fungi in the soil from splashing up onto the leaves. At a minimum, provide one inch of water per week to your plants. If you want a large harvest, you have to wait two years. The first year, you should pinch off any flowers and runners. 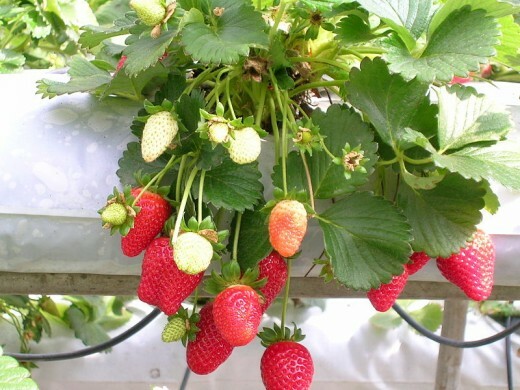 This will enable your plants to concentrate their energy on growing a larger root system and lots of foliage which will support more numerous and larger strawberries the second year. 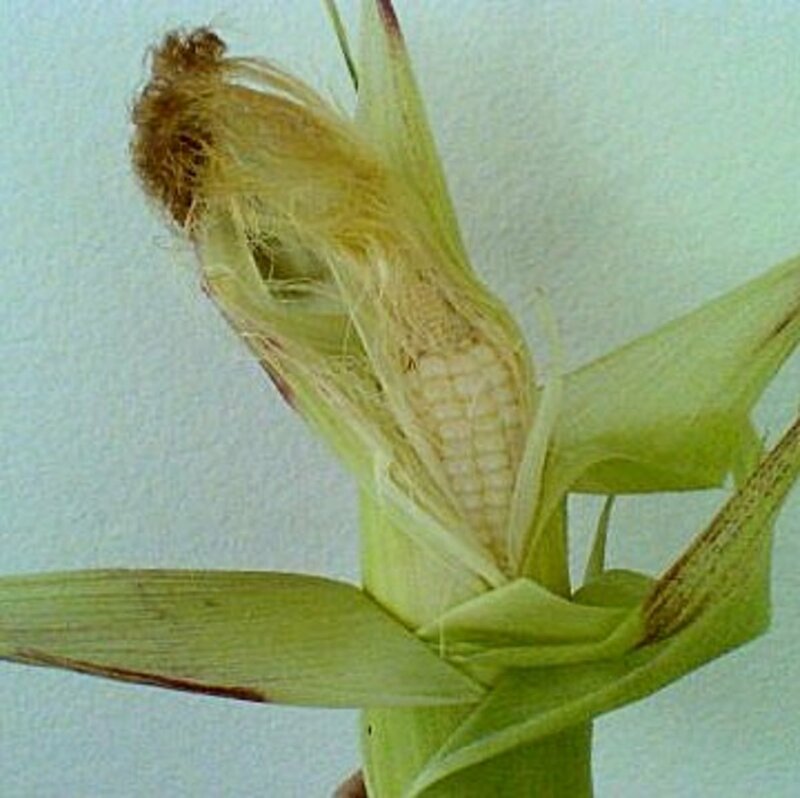 The second year, your plants will bear fruit that is ready for harvest 4 to 6 weeks after they flower. When harvesting the berries, gently cut them from the plants leaving a small piece of the stem attached to each fruit like you would a pumpkin. Like pumpkins, if you don’t leave any stem, the berry will rot. Be sure to cut your berries. Don’t try to pull them from the plants. This will stress the plants and possibly damage them. You want strong healthy plants that will continue to bear fruit this year and in succeeding years. When the plants have finished producing berries, fertilize them again. Water in the fertilizer well to ensure that it reaches the roots where it is most needed. 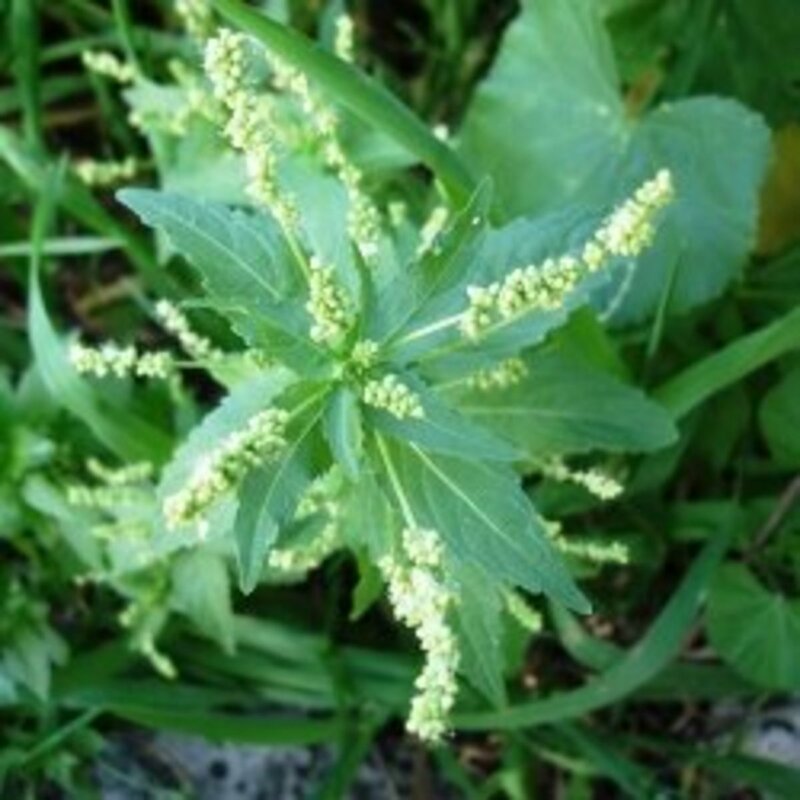 In addition to fertilizer, cut the foliage off to about 4 inches tall. In the late autumn, when the temperatures consistently fall below freezing, cover your plants completely with a thick 3 to 4 inch layer of mulch to prevent winter damage. Be sure to remove the mulch in the spring to allow your plants access to air and sunlight. You can then apply fresh mulch around the plants. Birds love strawberries just as much as we do. 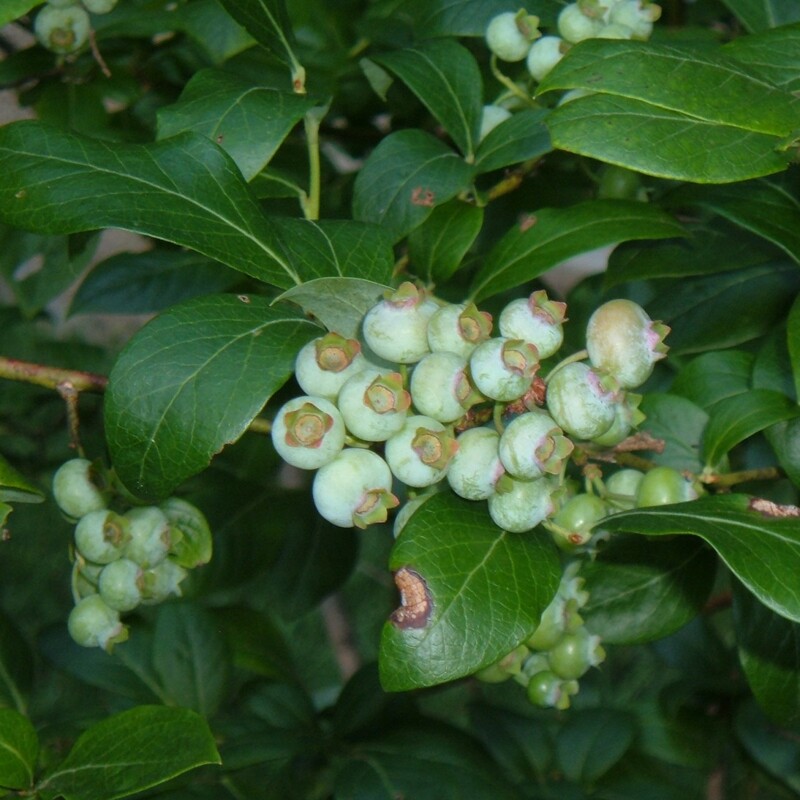 A flock of robins or other berry eating birds can denude your plants in just a few hours. To protect your harvest, cover your plants with netting or row covers as soon as they start to develop fruit. If you see small round holes in your developing berries, you have a slug or snail problem. Slugs and snails live in the mulch that you carefully put down to keep weeds down and hold moisture in the soil. The best solution is to pull the mulch away from your plants temporarily until all of the berries ripen and have been harvested. You can also handpick the slugs and snails or trap them. Another good way to prevent slugs and snails from eating your berries is to use black plastic mulch. Lay it over the hill or raised bed completely covering the soil. Make holes in it in which to plant your strawberry plants. There are several advantages to using black plastic mulch besides denying pests places to hide. It prevents weeds from growing, holds water in the soil and in the spring, warms the soil so that your plants get a headstart on the growing season in the spring. Why are some strawberries soft? Soft berries are usually over-ripe. Choose berries that are red and firm. Thanks, Teaches! Birds are a real problem in the strawberry patch. I used to grow strawberries way back when I lived in the midwest. I did notice holes in them and from your post I'm guessing it was those birds. 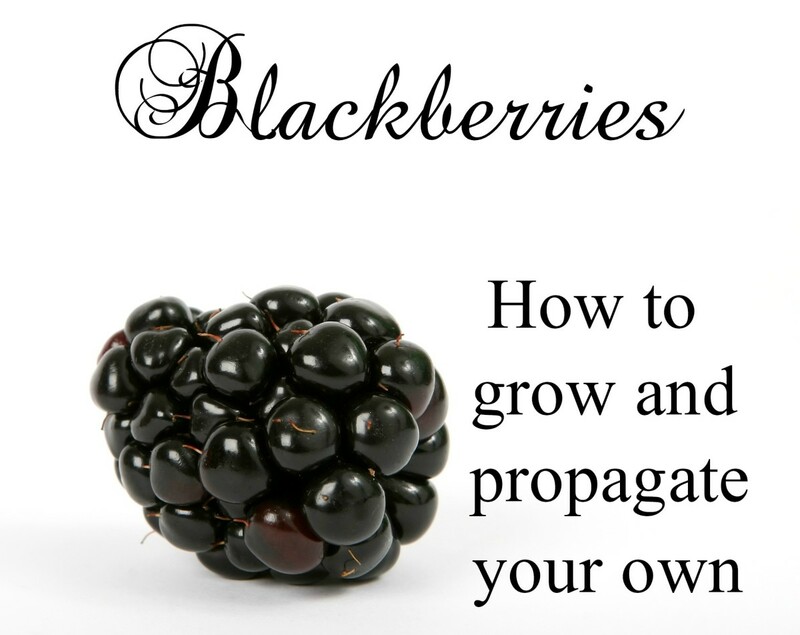 Great guide on growing this wonderful fruit.